MANILA, MAY 7, 2016: There are only days left before the 2016 presidential elections, yet many voters continue to look for additional information regarding the candidates. While not the be-all-and-end-all in selecting the next national leader, their net worth is a good indicator of how they manage their personal wealth, and how that possibly translates into their ability to lead the growth of the Philippine economy should they get elected. To that end, we list the individual net worth of Vice President Jejomar Binay, former Interior Secretary Mar Roxas, Davao City Mayor Rodrigo Duterte, and Senators Grace Poe-Llamanzares and Miriam Defensor Santiago based on their latest Statements of Assets, Liabilities, and Net Worth (SALN), and attempt to quantify these by exploring the real estate possibilities that could be afforded by their personal wealth. 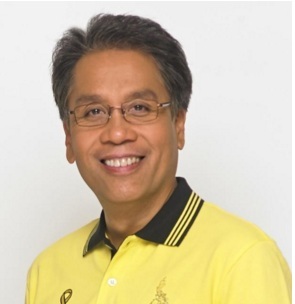 Officially the richest of the 2016 presidential candidates, most of former Department of Interior and Local Government (DILG) Secretary Mar Roxas’ fortune was built from his time as an investment banker in New York, and from being a scion of the Araneta-Roxas family, which has various business interests and landholdings. It would make sense to invest in a home in Metro Manila for someone like Mar Roxas. With finances like his, a home in Pasig is not out of the question, like this six-bedroom, six-bathroom Valle Verde home currently on the market for Php165,000,000. Having served as Congressman of the First District of Capiz, an easy assumption to make is that Mar Roxas would be interested in investing in his home province. A net worth such as Roxas’ could accommodate the acquisition of a 3,000-sqm mountain resort in Dumarao, Capiz, 23 times, which is currently valued at Php8,500,000. This property features: family and barkada rooms, dormitories, swimming pools, a grotto, and natural waterfalls. Roxas previously went by the moniker Mr. Palengke in past political campaigns, and it would be an apt coincidence if he ever decided to invest in a commercial lot to use as a public market. His net worth would easily allow him to acquire such a space in A.S. Fortuna Street in Mandaue City, Cebu (three of them, in fact), which is currently listed for Php53,955,000. The 981-sqm lot is at a prime location, ideal for retail activity. 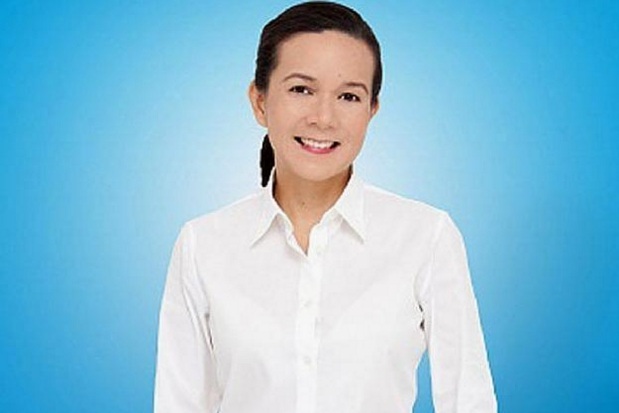 The youngest candidate, Grace Poe’s SALN actually dropped from her previous ranking, as assets inherited from her late father, movie star Fernando Poe Jr., were removed due to a rule stating such properties should not be declared. Still, she remains the second wealthiest with a fortune comprised of investments and other assets. Grace Poe was once an abandoned baby discovered in Iloilo City. 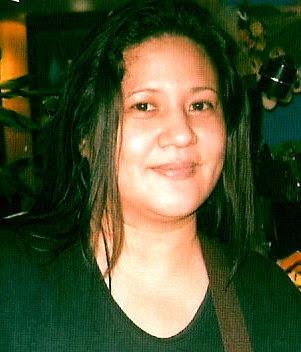 Should she ever want to reside in the city, she could do so from a Php16,000,000 three-door apartment near the Jaro Metropolitan Cathedral where she was found by a parish priest. With a total floor area of 402-sqm, the property has three units with five or six bedrooms each, making it an ideal rental investment as well. It is uncertain what Poe’s next step would be should she not win the presidential elections. If she decides to retire from politics and resume the type of living she had while in the United States, a good investment would be on an American-style home in Portofino in Las Piñas. With four bedrooms, an attic, a two-car garage, and a private inner courtyard, its Php36,246,000 price is well within Poe’s budget. Also known as an educator and philanthropist, Poe could build her legacy as such if she ever decided to forego politics. With her net worth, she can buy a farm lot in Cebu. Currently valued at Php35,000,000, it has an existing rest house and 26,622 sqm of land, which can be dedicated to building an educational facility or remain as a farm where the less fortunate can seek employment. 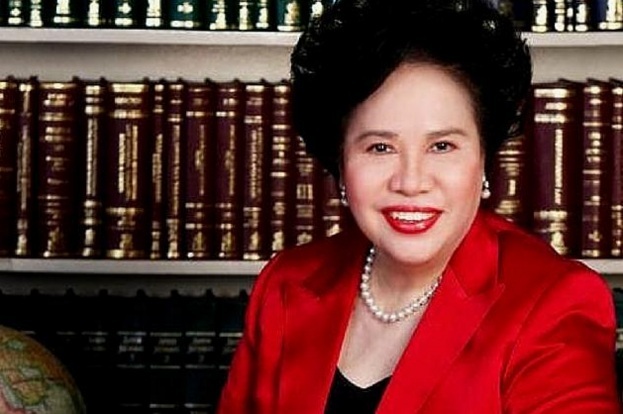 Widely recognized for having served in all three branches of the Philippine government (judiciary, executive, and legislative), Miriam Defensor Santiago is arguably the most qualified to hold office in Malacañang. Her fortune has been mostly built on legal and political grounds that has spanned over four decades. The value of education is evident in Santiago, who has earned degrees from multiple schools. As she is often invited to speak and share her legal and political knowledge in different schools, it would be advantageous for her to own this three-story home in Filinvest 2, which features five bedrooms and six toilets and baths. Listed at Php16,000,000, the home is 10 minutes away from University of the Philippines Diliman, one of Santiago’s alma maters, where she taught law for 10 years. Santiago’s career has been of pure legal work and local politics. The most ideal real estate investment for her would then be an office space in the event she wants to open another office for her legal practice. One such property that fits her SALN would be a Php43,000,000 office space in the Salcedo Village, Makati. Its floor area of 465 sqm is perfect for a large number of legal professionals. Expectedly, the incumbent senator may prefer a space with a better proximity to the Philippines’ different national offices, making Manila the ideal locale for most firms. Santiago’s net worth would be enough for a Php36,000,000 office space in Taft Avenue that features a building size of 448 sqm. 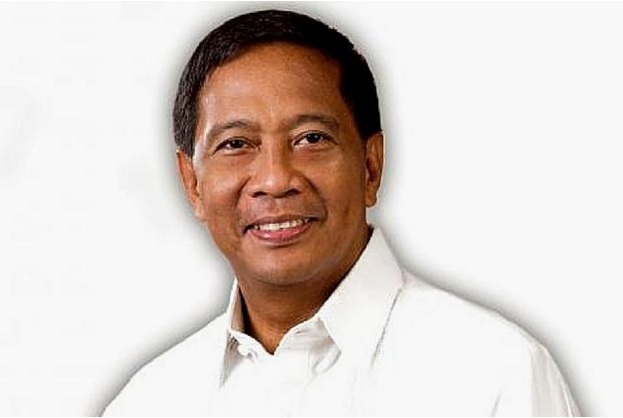 Jejomar “Jojo” Cabauatan Binay, Sr. Despite allegations of corruption and tax evasion, Jejomar Binay is running for the country’s highest office after serving as vice president since 2010. He has the longest tenure in politics among the presidential candidates, and for the most part has amassed his wealth as a career-politician. Having served as Makati’s mayor since the 1980s (although briefly interrupted when his wife won a single term), it is expected that Binay would invest in the city he claims he had the biggest hand in developing. The city’s properties are some of the priciest in the country, and Binay’s entire declared net worth can be spent on just one Makati home, like one in Magallanes Village. Boasting three bedrooms and a land size of 568 sqm, it is currently priced at exactly Php60,000,000. Anyone with a high net worth should not make the mistake of not investing commercially in Makati. As the country’s foremost financial district, the returns are almost guaranteed for any commercial space. A net worth of Php60 million is more than enough to get a good investment in the city, like a new five-story building in Makati’s Brgy. Tejeros. With a land area of 590 sqm, it can accommodate a number of businesses, and its selling price of Php26,380,200 leaves more of the Binay net worth to invest. That additional investment could be on an island. As Binay receives much scrutiny and allegations, he may want to consider living on a private island to distance himself from it all. Currently listed on Lamudi is one in Bantayan, Cebu, with a land area of 5,011 sqm and has a selling price of Php25,000,000. Duterte’s supporters have documented how the Davao mayor lives modestly, so one who has served the city for more than two decades may want to invest on a grander home. If he is to invest almost the entire Duterte net value on a home, a five bedroom, five bathroom house and lot is currently listed on Lamudi for Php15,900,000. It has a floor area of 328 sqm, and features a master bedroom with a walk-in closet, and a laundry and service area, among others. 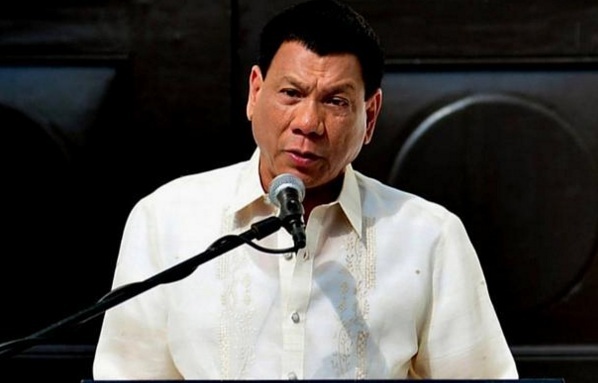 Although controversially supportive of the extra-judicial killings of habitual drug users and dealers, Duterte is also acknowledged for having used city government funds to build a Php12 million drug rehabilitation and treatment center, which provides 24-hour services. Should he decide to do this as a private citizen, his net worth would be substantial for the purchase of land in Davao City with the costliest listing on Lamudi being Php15,000,000, and located near Bonifacio with a land area of 913 sqm.